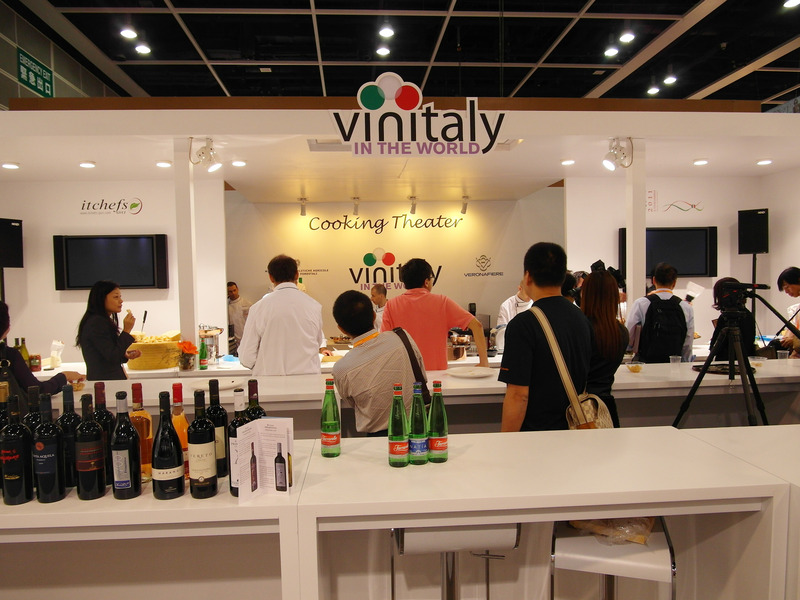 The Hong Kong Wine & Spirits Fair does not rely only on its almost 1000 exhibitors from around the world to attract visitors, buyers and attention. Indeed, it has launched some impressive promotional event campaigns to pull in furthermore more clients. Any visitor can participate in these quality events for free. 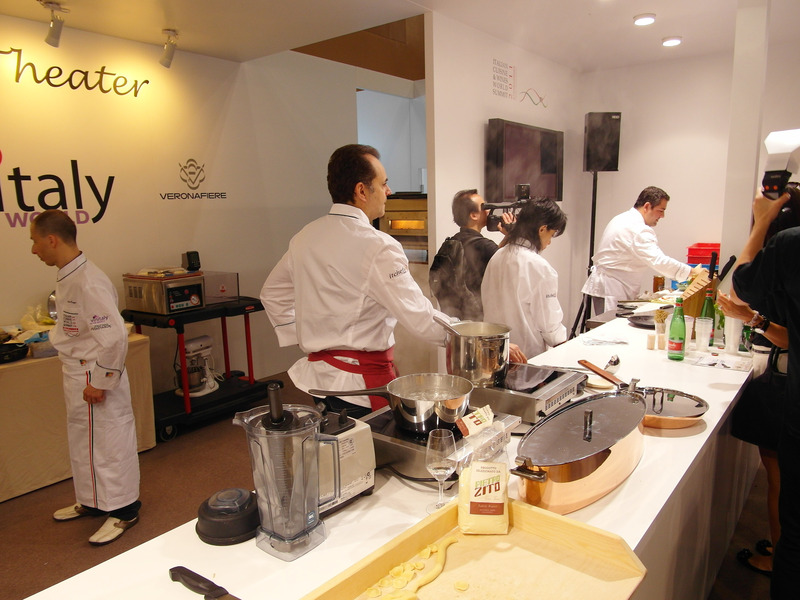 After having myself been to the show, I testify of the efficiency of these events, notably the non stop Italian cooking demonstrations. It brought crowds of people to the hall in which was located. It made a great space for more casual conversation and encounters between buyers and suppliers around a tasty slice of pizza!